Breakbeat, a fitness studio in Tardeo has a unique form of workout called the Bokwa and here’s why you should do it. Like the idea of Zumba but hate that it involves so much well, dancing? Bokwa is known as the Zumba for those with left feet – equal amounts of enthusiasm and energy but no dancing or coordination skills required. 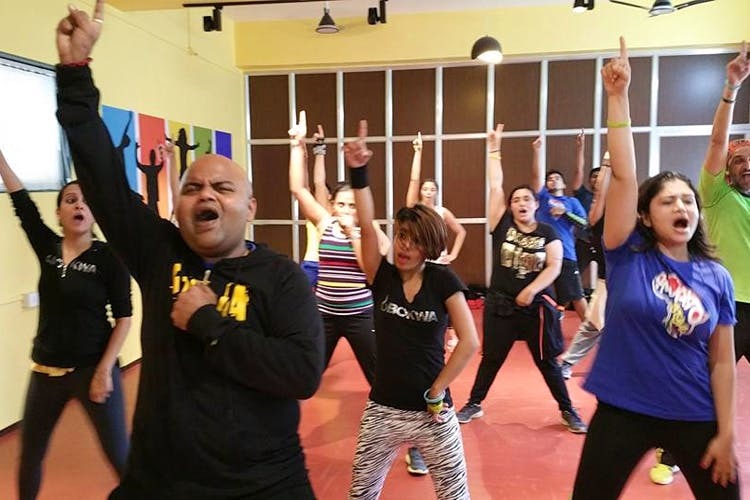 With Breakbeat Dance Co., you can sign up for Zumba, piloxing, bokwa and even a fun Bolly Belly dance class. An unlimted plan per month is for INR 6,000, and with that you can choose any class any number of times at this studio. Take the uncoordinated friend of yours along and give Bokwa a try. You might be surprised.